Controller Cards There are 34 products. eSATA SATA 6 Gbps PCIe Controller Card The PEXSAT31E1 2Port PCI Express SATAeSATA 6 Gbps (SATA 3.0) Controller Card adds one internal SATA 3.0 (6 Gbps) and one external eSATA 3.0 (6 Gbps) port through a single PCIe slot. This PCI Express to ExpressCard adapter adds an ExpressCard slot to a PCIe capable computer letting you use 34mm54mm form factor ExpressCards (AirCard wireless broadband card etc.) on a desktop PC. 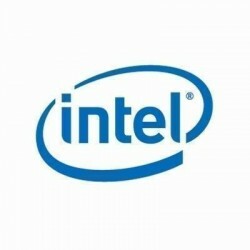 Backed by STarTech.com's Lifetime Warranty. 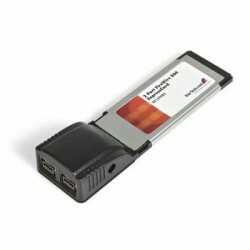 This 2 Port ExpressCard FireWire Adapter Card adds two 1394b FireWire ports to a laptop computer providing a costeffective way to connect IEEE 1394A (FireWire 400) and IEEE 1394B (FireWire 800) devices to an ExpressCard enabled computer. This PCIe to PCI Adapter Card lets you use low profile PCIPCIX (3.3V5V) expansion cards in a server or desktop motherboard PCI Express slot. 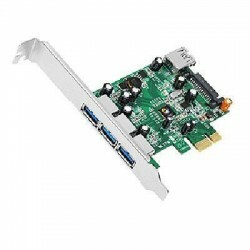 This high performance EPPECP parallel card can be installed in a computer PCI slot to add two IEEE 1284 ports to your PC for connecting parallel peripherals.